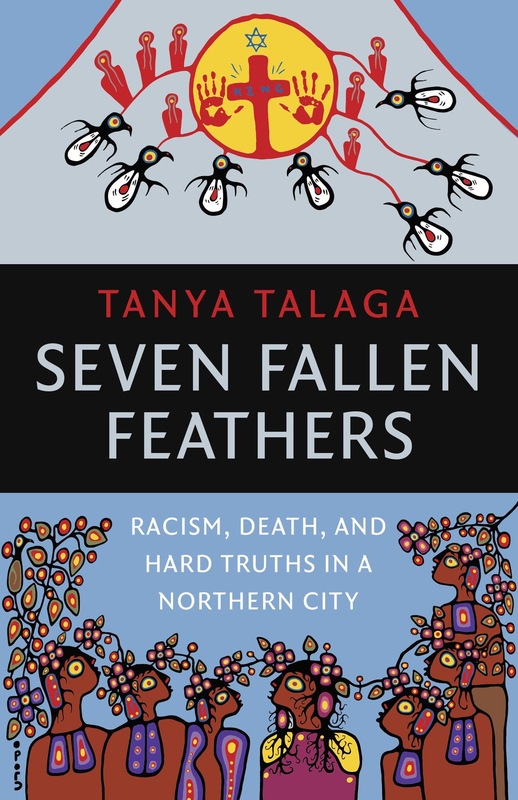 The book Seven Fallen Feathers: Racism, Death, and Hard Truths in a Northern City, takes what the author Tanya Talaga calls a “hard look” at the circumstances surrounding the deaths of seven Indigenous students who passed away while attending school in Thunder Bay. Jethro Anderson, Jordan Wabasse, Kyle Morriseau, Curran Strang, Robyn Harper, Paul Panacheese, and Reggie Bushie passed away while attending high school in Thunder Bay away from their home communities, and were at the centre of an inquest that took place in the city. “These are children that we’ve been failing time and time again,” she says. Seven Fallen Feathers also delves into the history of Thunder Bay, and into the history of the Indian Residential School System. Part of her motivation to write the book was to teach as much as she could about what she’s learned about that system so that readers will understand what everyone went through in the northern Ontario communities. Seven Fallen Feathers, published by House of Anansi Press, is set to come out in the fall of this year, and will feature artwork on the cover by Christian Morriseau, son of celebrated Ojibway artist Norval Morriseau. The painting depicts the seven students who died, one of whom was the artist’s son, Kyle Morriseau. “I think it’s a fitting tribute,” Talaga says of the painting.